February is jam-packed with MTB races along the pristine coast of the Garden Route. Riders come from far and wide to take part in these fabulous events – hoping to achieve greatness and beat personal records. Three events take place in the Knysna and Plett region – namely the TransCape MTB, Knysna Bull, and Cape Epic. February is the month of biking races along the garden Route with the TransCape MTB, Knysna Bull and the Cape Epic. – For full route and more info and booking visit their website. – 3 days of spectacular riding, an exhilarating urban prologue, dinner on February 23 and all lunches from February 24 to 26. – To find out more or enter online, visit their website here. 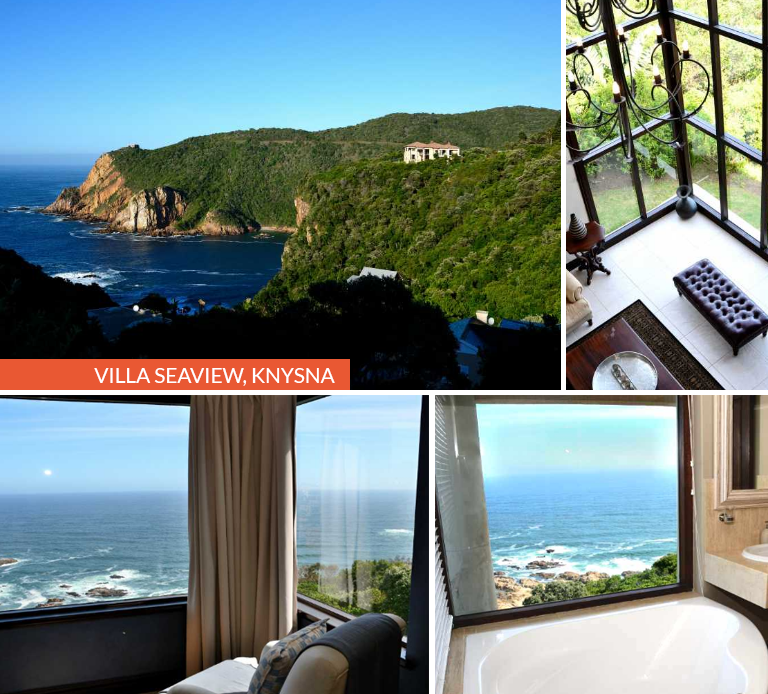 Taking part in the TransCape MTB and looking for luxury accommodation in Knysna? Find out more about Villa Seaview here (feel free to contact us regarding rates). An availability calendar is also available.